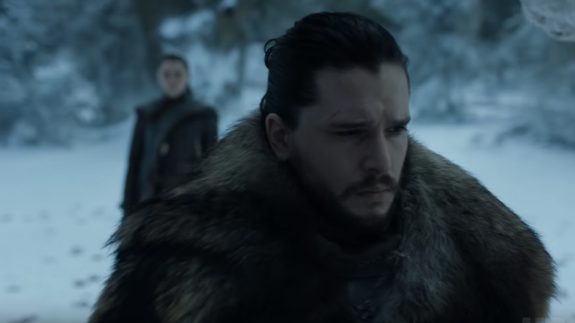 A new teaser for Season 8 of Game of Thrones finally depicts the long-awaited reunion ofJon Snow and Arya Stark. The half-siblings (er, cousins?) haven't been on-screen together since Season 1, y'know back when being sad about Ned seemed like a big deal.